CEREC- crowns and veneers in one day! We have a computerized restoration system that can fabricate restorations such as crowns, inlays, onlays, veneers and more in our office. - Everything can be finished in a single appointment! One hour bleaching systems use a very bright light to activate higher bleaching concentrations to produce faster, more dramatic whitening results. The dental nurse will protect your mouth very carefully using cotton rolls, gauze and a liquid dam. 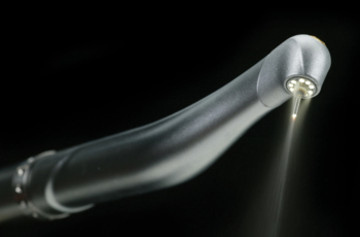 A special whitening lamp is used to activate the whitening gel for approximately 60 minutes. Whenever possible we use air abrasion rather than a drill. 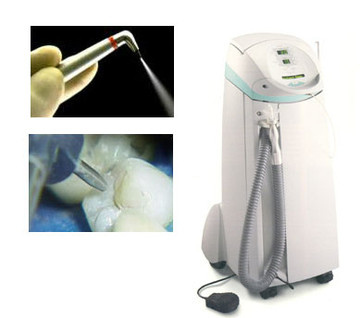 Air abrasion takes less tooth structure than a drill. Air Abrasion also eliminates vibration, noise, and the odor associated with a drill procedure. Your tooth can then be filled with a strong chemically bonded material that can be matched to the color of your tooth making it appear nearly invisible. Tooth colored fillings are beautiful in appearance and can be completed in a single visit. During the Invisalign consultation Dr. Young will discuss your case in detail to determine if you're a good candidate for Invisalign. Invisalign now addresses many cases, from simple to more complex. or Dr. Young will determine if Invisalign is right for you. This will also be your opportunity to ask any questions about Invisalign, costs , dental/orthodontic insurance, or any other concerns. If you find Invisalign is right for you or Dr. Young will take x-rays, pictures and impressions of your teeth, which Invisalign will use to create a digital 3-D image of them. 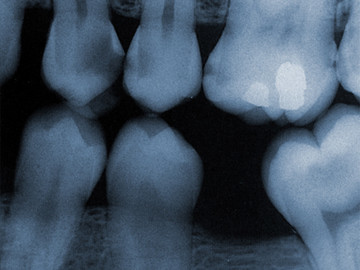 From these images Dr. Young will map out a precise treatment plan, including the exact movements of your teeth. Using this same technology, Dr. Young will even be able to show you a virtual representation of how your teeth will move with each stage of treatment. Here are some of the main conditions Invisalign currently treats. But if there is a specific dental problem that you do not see addressed here, please contact us for more information to see if Invisalign is right for you.